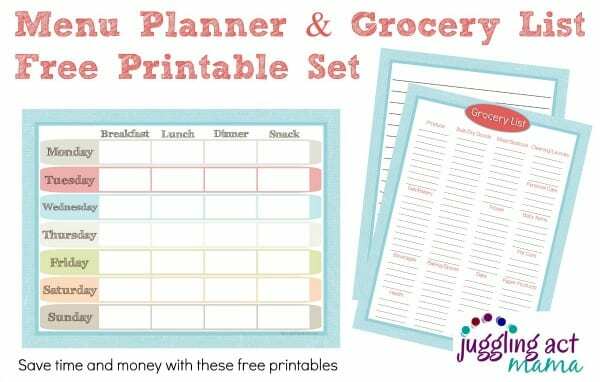 For busy moms, grocery pick up is a must! Grocery Pick Up must have been designed by a Mom. Anyone that has had to drag unwilling children through the grocery store knows exactly what I mean! 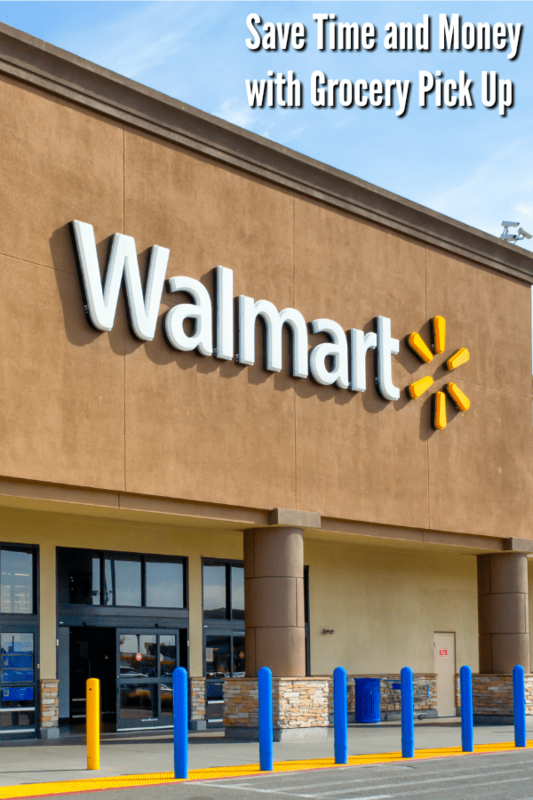 See why Walmart Grocery Pick Up is at the top of my list for saving time and money! Some of the items below contain affiliate links; I am a participant in the Amazon Services LLC Associates Program, an affiliate advertising program designed to provide a means for us to earn fees by linking to Amazon.com and affiliated sites. I am also an affiliate for other programs including Walmart and Ebates. However, I only promote things that I love and think you will love, too. For more information, please see our Disclosure Policy. I started using grocery pick up a couple years ago because it was just so convenient. I love being able to order online and then just pick up my groceries without getting out of the car! It’s not available in all areas, so be sure to check out your local store. You can only pay with a credit or debit card. Walmart Grocery pick up is a free service AND the prices are the same as what you pay in store. There’s a minimum order amount required; I believe it is $30 for more areas. You can make changes to your order even after you check out so if you forgot something, it’s no big deal! You cannot use manufacturer coupons, but you can use the Walmart Savings Catcher and Ibotta. Placing an order is super fast and easy. You never pay more for a substituted item – this is one of my favorite features! Someone else can pick up your grocery order for you, just enter their name and even add their cell number for notifications. First time users can save $10, plus then you will have a code you can share with friends to earn even more with referrals. Walmart Grocery Pick Up let’s you order all kinds of things, not just groceries. Availability will vary, but finding things like pet food, school supplies, health and beauty products is pretty easy since there are over 30,000 items included. Pop a couple of empty laundry baskets in your trunk or the back of your van. Ask the associate to place your groceries in these baskets to make it easier to carry them into the house in one or two trips. You can refer your friends and family and earn $10 toward your next Walmart Grocery Pick Up order! 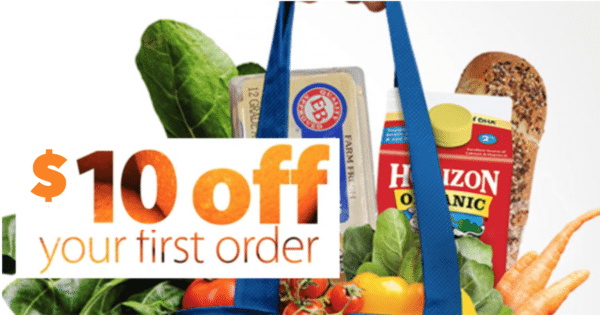 Order through this link and receive $10 off your first Walmart Grocery Pick Up Order! Download our FREE Menu Planner! Sign up for Ibotta and get money-saving offers. Use the Walmart Savings Catcher to save even more! Signup for Ebates to earn cash back on purchases you already have to make. Learn more about Ebates. Check out our Fall Menu Planning Guide.